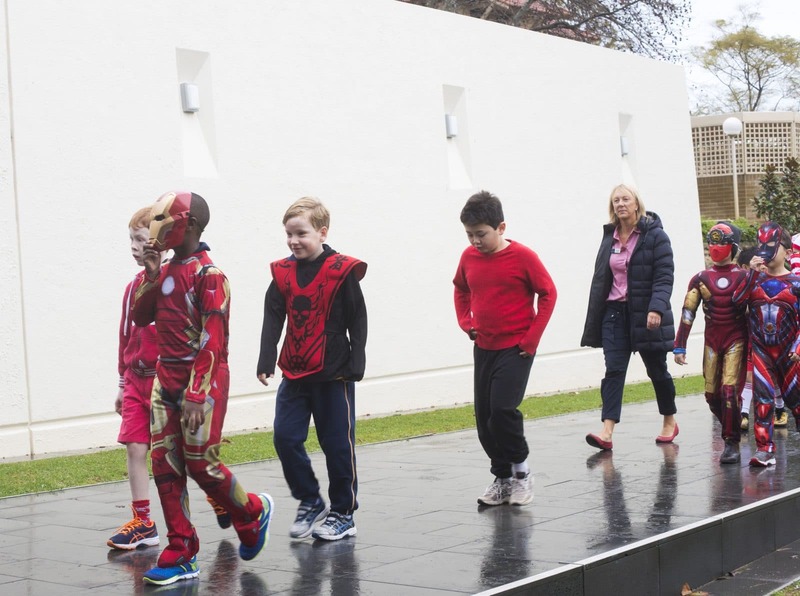 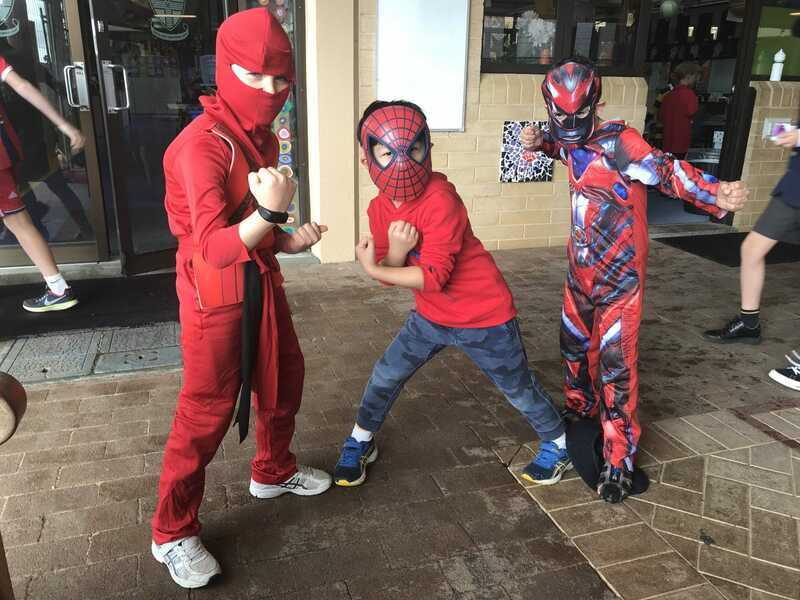 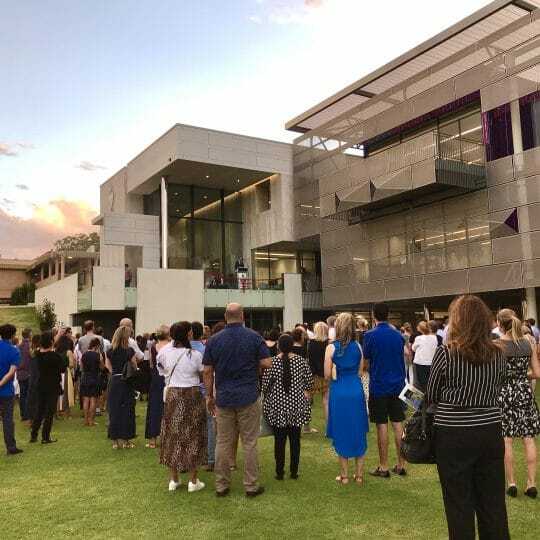 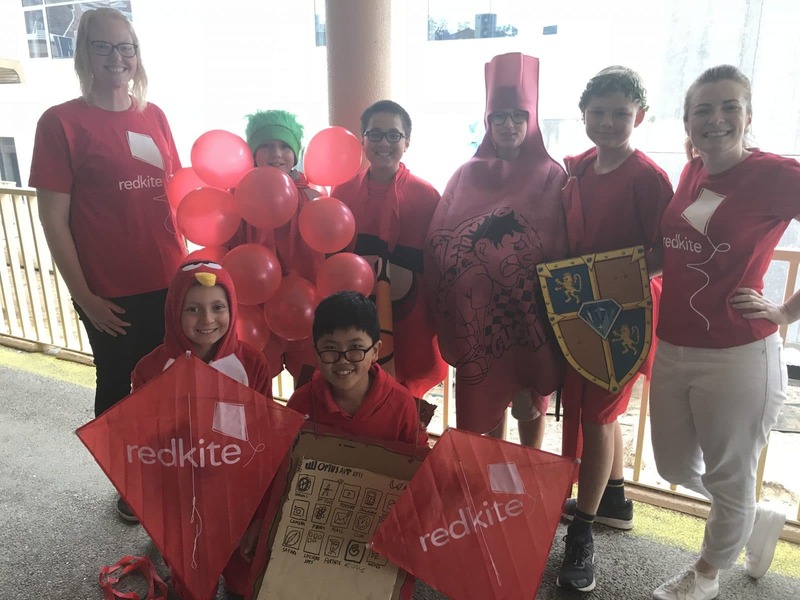 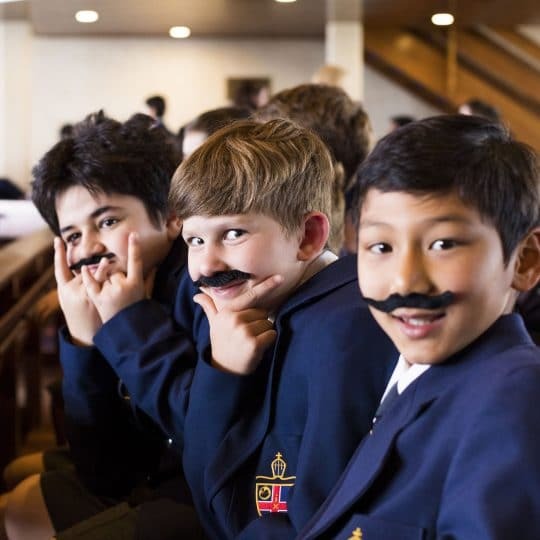 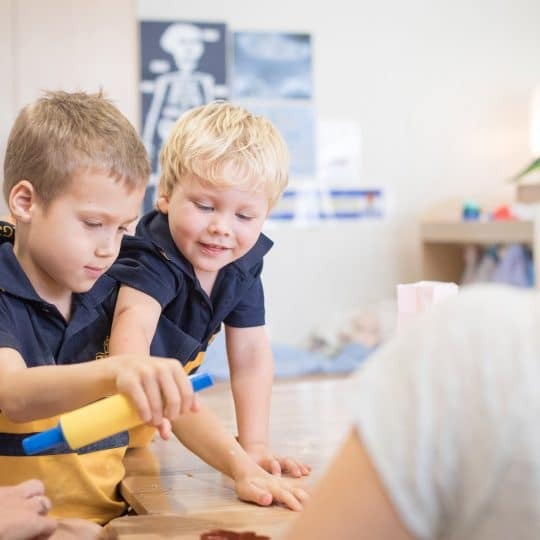 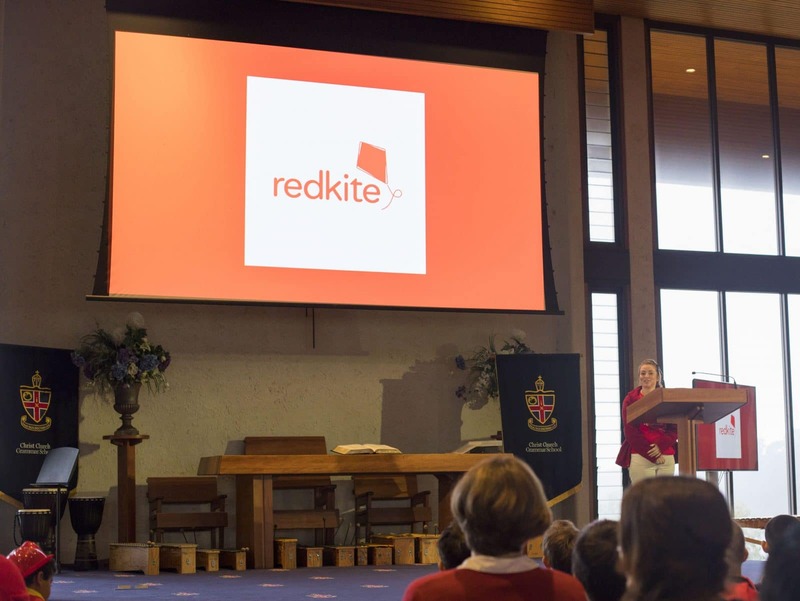 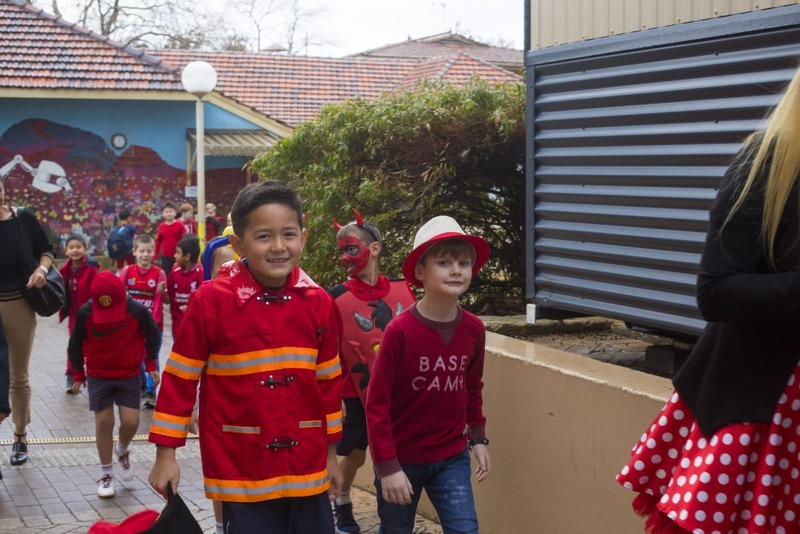 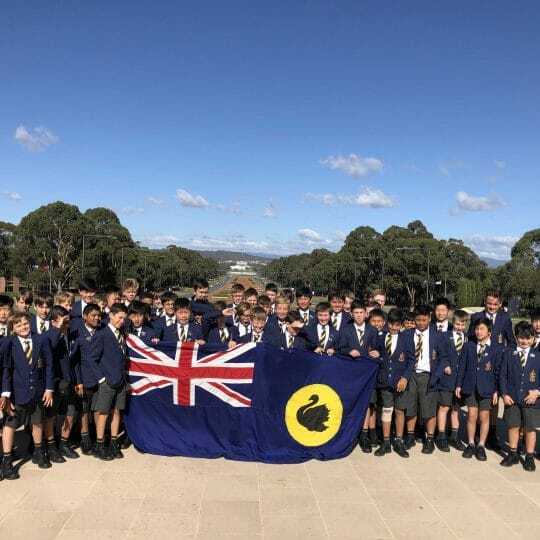 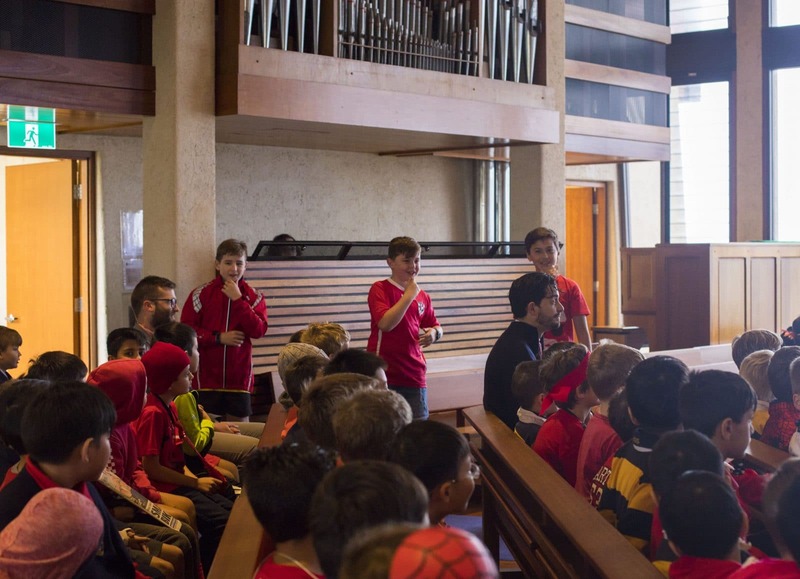 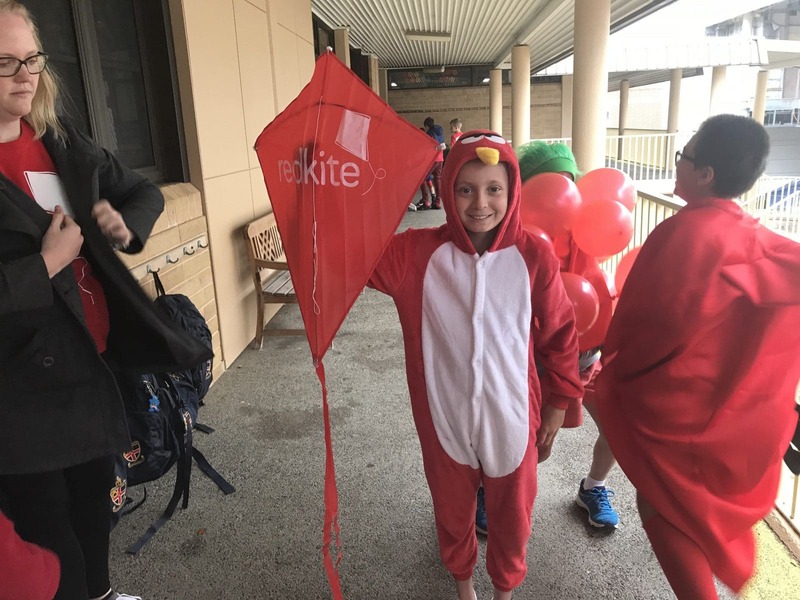 A giant wave of red hit the shores of Christ Church last week with boys and teachers in the Preparatory School dressing up in their best red costumes for Redkite. 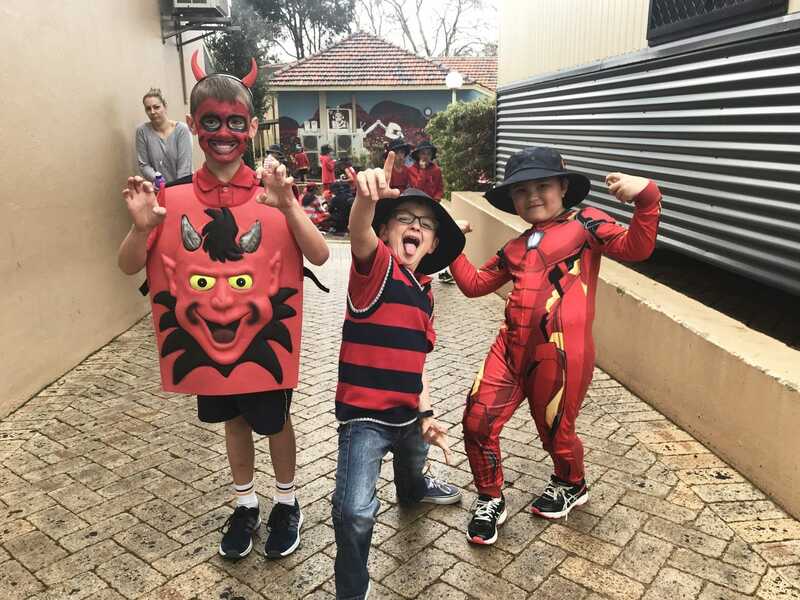 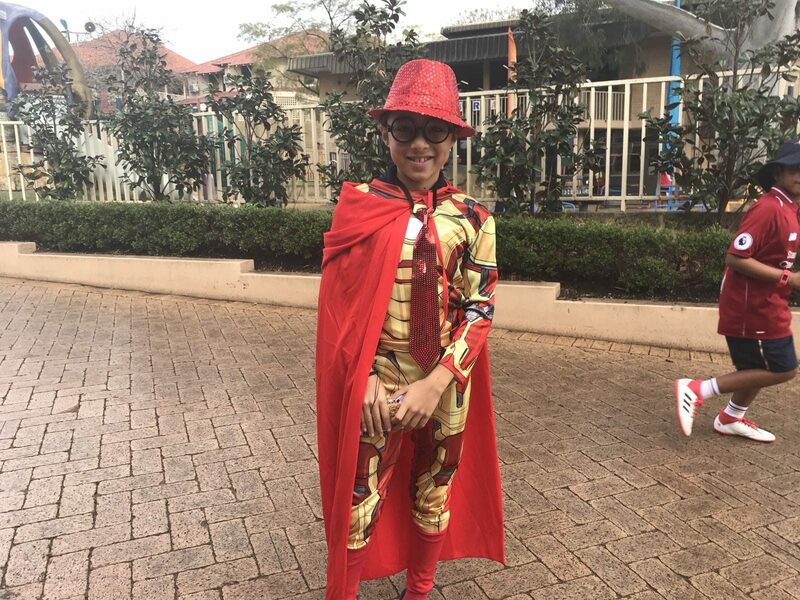 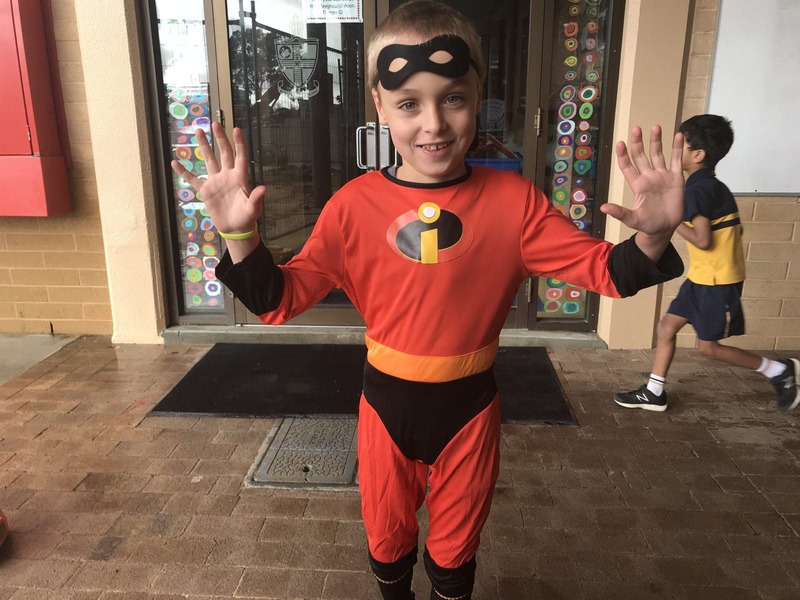 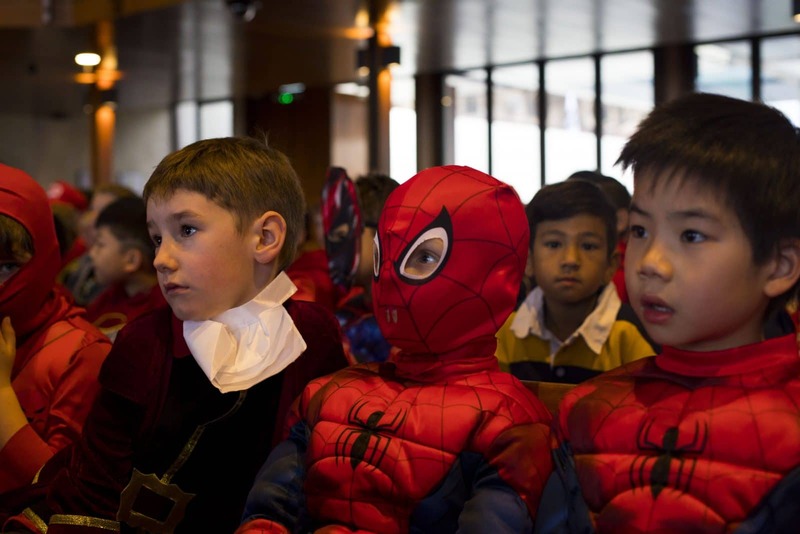 All the boys and teachers were encouraged to dress up as their favourite red character for a gold coin donation. 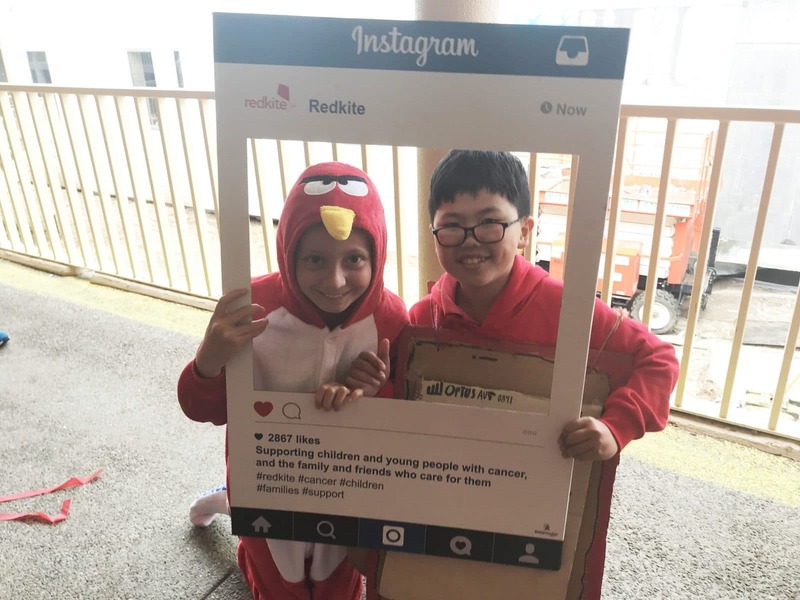 The result was over $800 raised for young cancer patients. 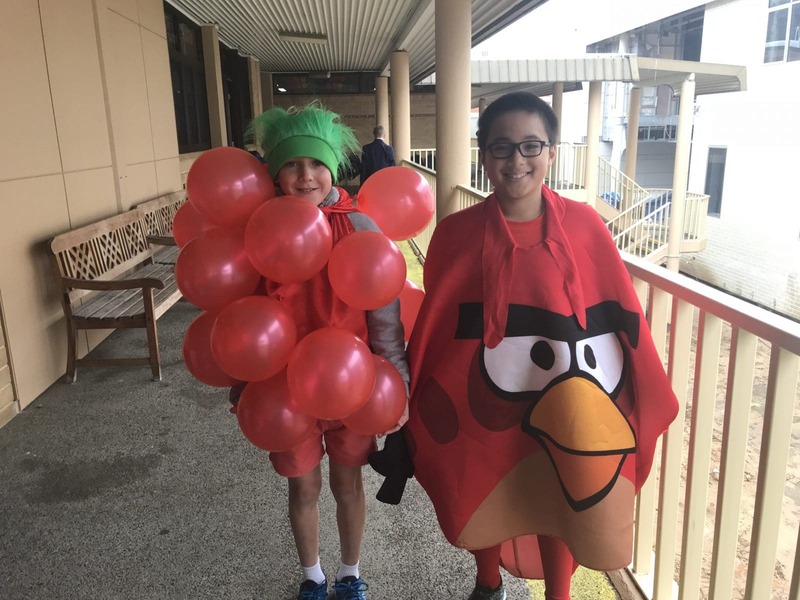 “A big thanks to all who got involved and impressed with their costumes,” says Year 5 Teacher, Jasmine Jeffs.